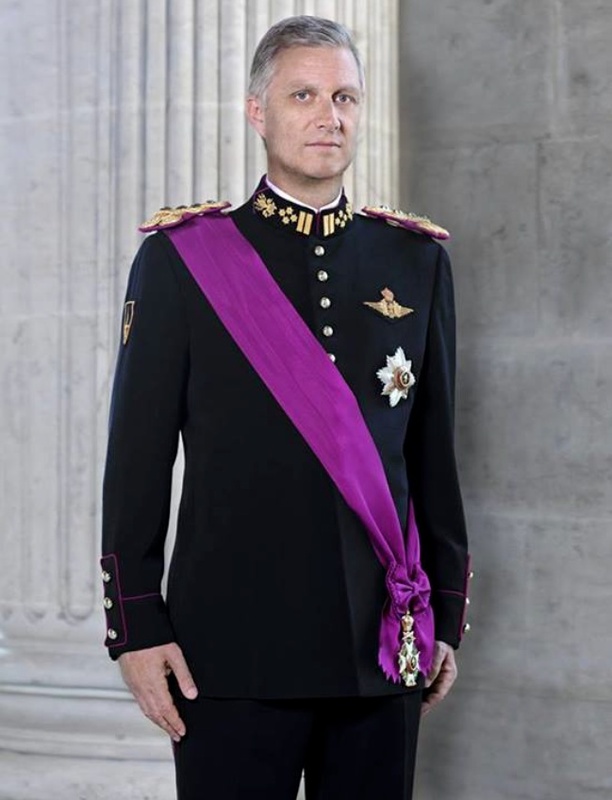 On Wednesday, January 15, 2014, His Majesty King Philippe of Belgium arrived at the Brussels Expo at the Heysel to attend the inauguration of the 92nd European Motor Show for Cars and Motorcycles organized by the FEBIAC. Previous News Regarding Her Royal Highness Princess Laurentien of the Netherlands. Next Her Royal Highness Crown Princess Mary of Denmark Inaugurates the Royal Copenhagen’s New Head Office in Glostrup.